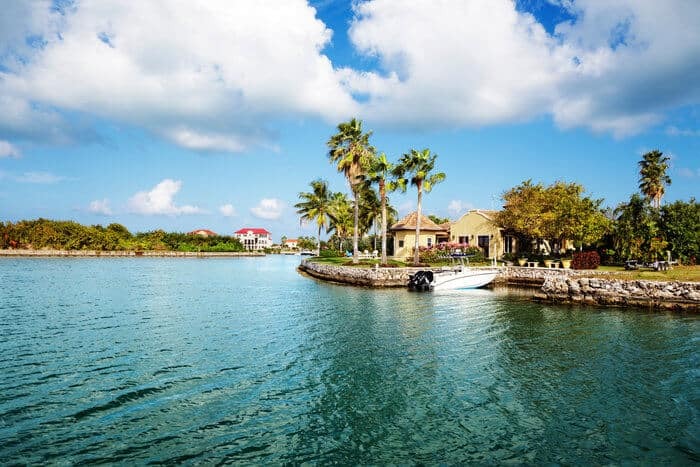 Looking for an excellent second passport? Singapore is a wealth haven that offers entrepreneurs and investors permanent residency… but with a catch. In the world of second citizenships, Singapore is about as good as it gets in some ways. A Singapore passport comes with excellent visa-free travel that rivals or exceeds most developed North American and European countries. 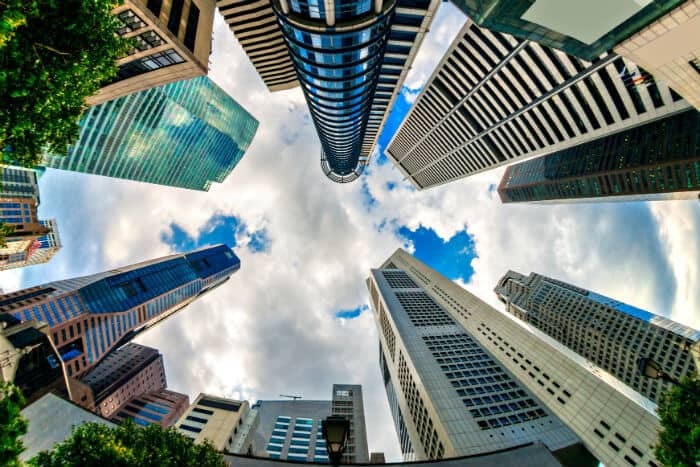 Taxes in Singapore are levied on a territorial basis, meaning that citizenship in Singapore has no effect on your offshore companies or investments. Additionally, Singapore is one of the world’s most peaceful countries, has zero net debt, and is the second freest economy on earth. There are downsides, however. For example, compulsory military service for all men. And dual citizenship in Singapore is prohibited. Obtaining Singapore PR — short for permanent residence — is one way to take advantage of most benefits that come with citizenship, including the right to live in Singapore full-time, while avoiding some of the issues that come with citizenship in Singapore. For years, obtaining Singapore PR was easy. The country — which is currently celebrating “SG50”, its 50th birthday — was built on immigration and diversity. English is the official language of Singapore, but the city-state is a mix of Chinese, Malaysians, Indians, and folks from all around the world. On top of that, Singapore’s banking sector largely employs expats who hail from literally all over. It’s a very worldly city, and immigration has played a big role in Singapore’s ascension to one of the world’s wealthiest countries. However, Singapore’s government has started to listen to frustrated Singapore natives who feel foreigners are taking their jobs and driving up prices on everything from real estate to certificates of entitlement to buy cars. As a result, moving to Singapore as a legal resident has become harder. However, getting in the country isn’t that hard if you have a decent business idea or millions of dollars to invest, but the rules have changed. Obtaining permanent residence is a process that now takes up to two years after spending the first year of residence in the country. That’s an eternity for such a tiny country with such an efficient government. 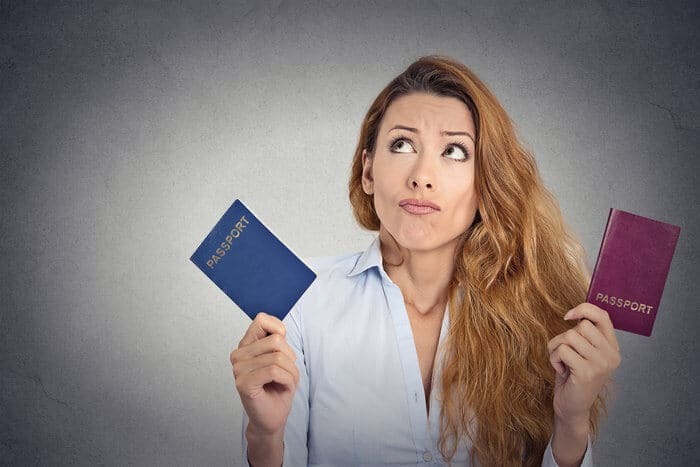 While that means you could qualify for citizenship in Singapore after eight or nine years, immigration authorities are making it harder to become a naturalized Singaporean and get the coveted citizenship as well. My friends on the ground here tell my the government is now looking at citizenship applicants’ volunteer work, tax records, and other factors before deciding whether to grant them a Singapore passport. 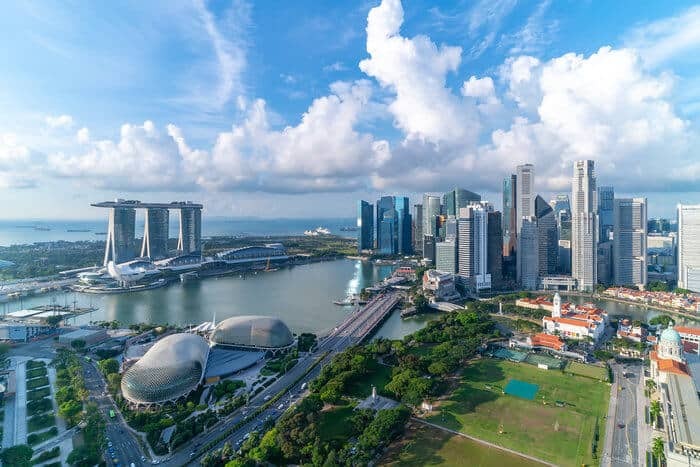 Entrepreneurs may have read about Singapore’s second residency program that extends visas to those willing to start a Singapore company and hire one or two workers. I hate to be the bearer of bad news, but this program is basically dead. I warned readers more than two years ago that the EntrePass program would become far more difficult, and it has. Qualifying now requires grants or venture capital funding from a state university or a short list of approved financiers. You used to be able to open an ice cream parlor, put S$250,000 into the company, hire a few Singapore residents, and get your EntrePass. There are two categories of work passes offered to employees as well as entrepreneurs. Of course, skilled workers can qualify for a skilled worker pass to perform jobs that are in high-demand in Singapore. However, entrepreneurs can now hire themselves as directors of their own Singapore company. Companies here are not cheap to start because local directors are required on top of an annual audit. Nor is Singapore a tax haven; businesses pay up to 17% tax on worldwide income. However, if you can make a compelling case as to why you need to move to Singapore to run your company — for instance, because you are opening up a new market in Asia — you may be able to get a work permit to be an employee of your own company. Obtaining a Singapore Employment Pass as an entrepreneur is not for newbies or the stingy, though. As a director of your own company, you will be expected to pay yourself a salary of around S$125,000 — a little less than US$100,000 — in order to live here. In addition to the relatively high costs of incorporating in Singapore, a director of a Singapore company living in Singapore will pay personal income tax of 20% on his or her salary. The business will also be expected to show some profit, which will be taxable. That means that your business costs to live in Singapore will be at least US$30,000 per year in business and salary taxes, plus the high cost of living here. In just one example, I found a decent 100 sqm apartment with a view of Marina Bay for US$6,500 a month. If you’re a high net worth individual who isn’t turned off by the multi-million dollar housing prices or the $50,000 price tag to buy a permit for a car (NOT the car itself), Singapore’s Global Investor Program may be of interest to you. As Singapore becomes more particular about who it lets immigrate, its Global Investor Program mirrors this level of scrutiny. Not only are investors under this migration scheme expected to bring millions of dollars into the country, they are also expected to have business experience and a stake in a company doing as high as $50 million a year in revenue. Becoming a citizen in Singapore isn’t as easy as some make it sound. There is no way to obtain citizenship here in only two or three years; becoming a permanent resident may take at least that long. If you are interested in living in Singapore and have a business or investments that can support the high cost of living and other requirements, it is possible to obtain second residency in Singapore now and — if you keep your nose clean — citizenship within roughly a decade. That said, there are much cheaper options for the casual citizenship seeker, or someone who wants dual citizenship or is unwilling to renounce their existing citizenship. All games for people with hefty amounts money, Nothing for ordinary people. I need more info about it. I run and manage my own company in Tanzania Africa but wish residency and citizenship in Singapore because I am expanding my business ventures into Asia and nearby markets. I certainly earn more than $50,000,000. Singapore dollars per year in business profits. My earnings are not taxed in Tanzania because their Investment center qualifies my company for a 10 tax holiday. Since I will be earning all of my income outside of Singapore then Singapore will also not tax my income. The problem is the best way to obtain singapore residency and citizenship. Hi, just a little bit curious may I ask what business are you in ? Hi Gilberto Dominguez, just a little curious may I ask what business are you in ?